As a business owner, executive, or employee, it’s important to continue to learn even if you’re not currently pursing formal education. You’ll want to continue to learn about trends in your business and your industry, hear about new products that will help you and your employees become more efficient or better serve your customer, and meet other people who are interested in similar ideas. The 2018 Pittsburgh Business Show will feature training seminars, presentations and workshops for the region’s business owners, executives, employees, and buyers. Also, it offers business owners the chance to attend Pittsburgh business networking events and talk to others who are looking for opportunities. Keep you up-to-date on the latest industry news. Every week, it seems that there’s a change or update within industries. This year, for example, trends in the business community point to creative ways to achieve customer engagement instead of just “selling to” an audience you know little about. At the Show, you can pick the workshops you’d like to attend, and bring others along in your company to attend different sessions – then, after you’re done, you can compare notes and talk about the new ideas you’ve learned. ls and maintain your license. 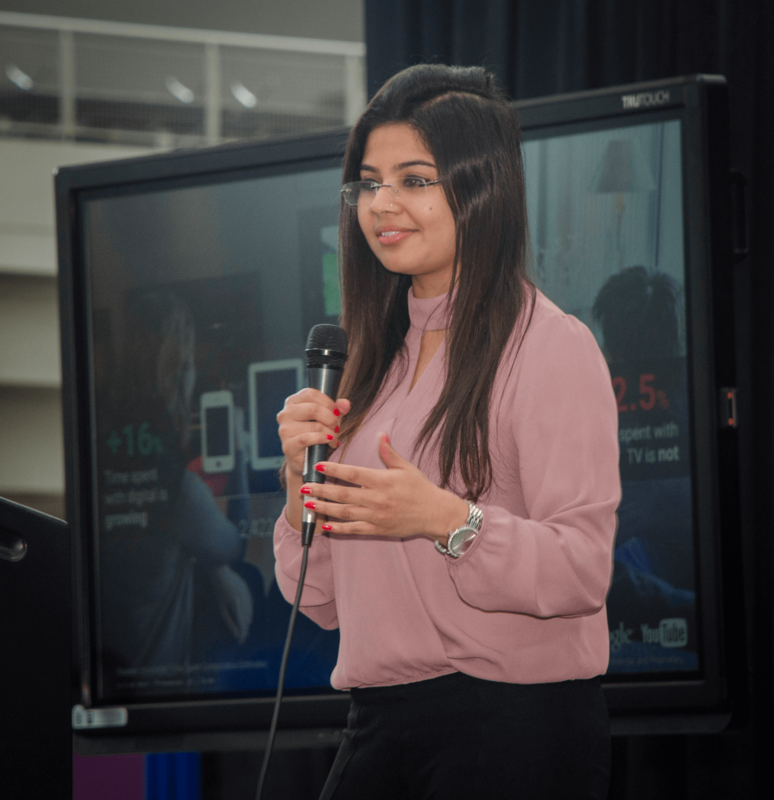 At the 2018 Pittsburgh Business Show, there will be several CEC courses offered. It’s one-stop shopping for entrepreneurs who are not only seeking new products and are looking to build new relationships – it will also ensure they’re up-to-date on their professional development. Foster relationships through networking. Training sessions and workshops coupled with Pittsburgh business networking opportunities make the 2018 Show a must for your company’s continued success. 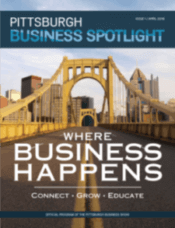 On both show dates, the Pittsburgh Business Show will hold speed business-for-business networking sessions, and on Wednesday evening, the Business Choice Awards will honor companies in the Pittsburgh region. Following that, a Pittsburgh business networking event will take place for attendees, exhibitors, and Business Choice Award winners and nominees. Pittsburgh’s largest business-for-business tradeshow and networking event will take place on April 25 and 26 at the David L. Lawrence Convention Center. Discounted two-day tickets are available by going to PittsburghBusinessShow.com and using code “THESHOW” under Purchase Tickets. Or, simply click here to go straight to the discounted ticket site.